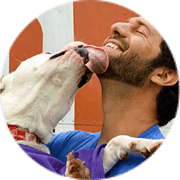 Learn solutions for the top five reasons dogs are dying in shelters. You will learn how to identify common, treatable behaviors. 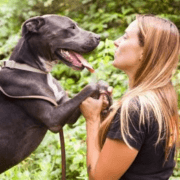 Dog Behavior Co-Manager, Austin Pets Alive! Canine Good Citizen Program Coordinator, Austin Pets Alive!